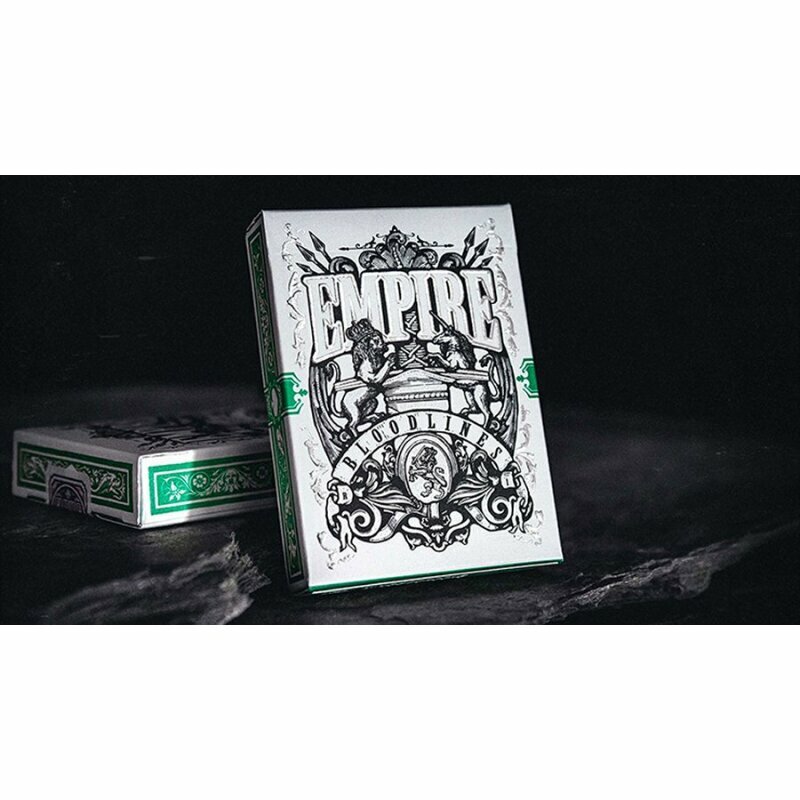 Inspired by a legendary age, where great honor and victory were won on the battlefield. 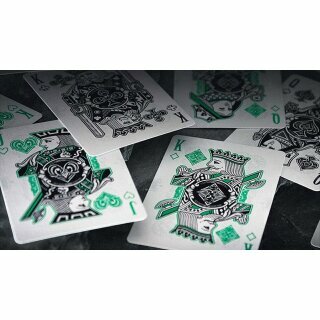 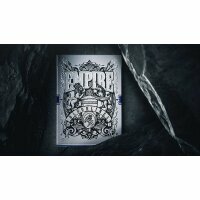 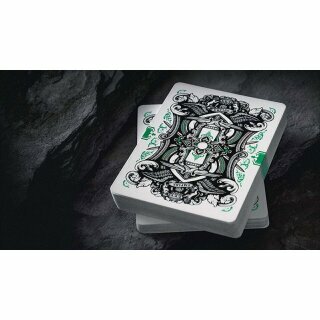 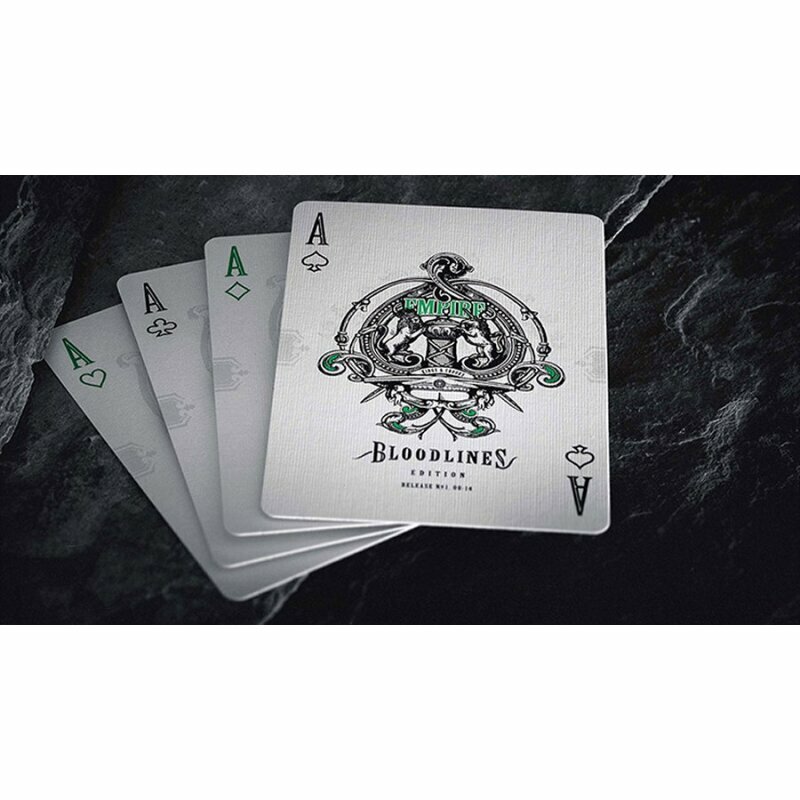 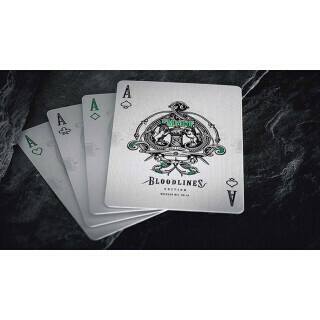 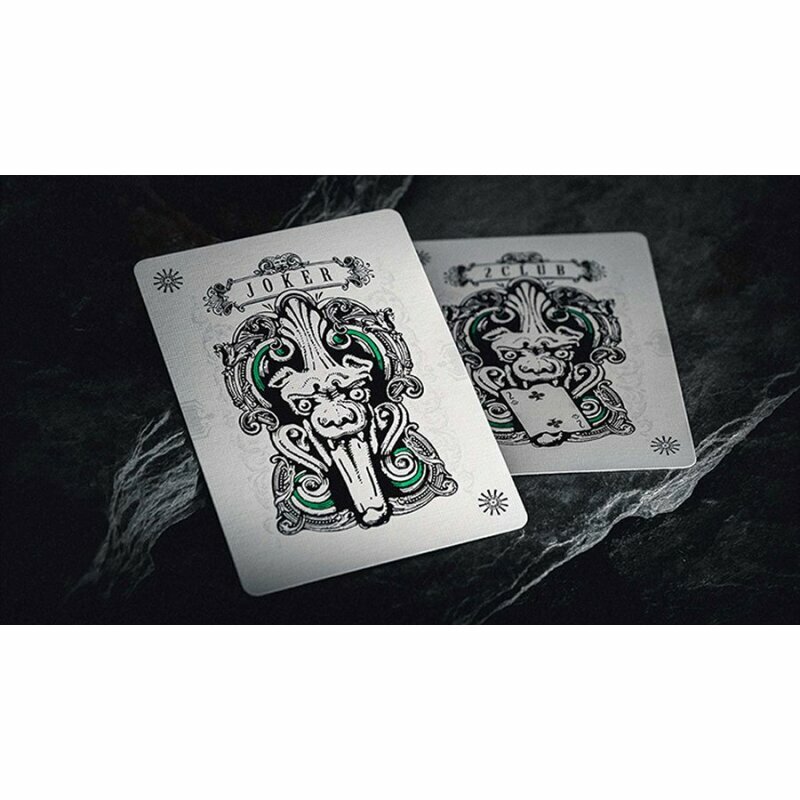 In Emerald Green, the Bloodlines is the latest iconic deck in the Empire Series from Kings & Crooks. 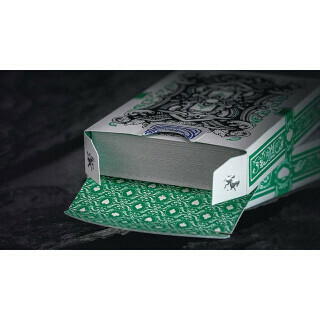 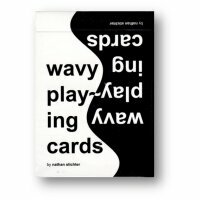 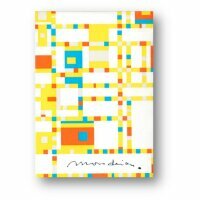 Designed by Lee McKenzie, it's a fearless deck that kicks dirt in the face of the playing card norm. 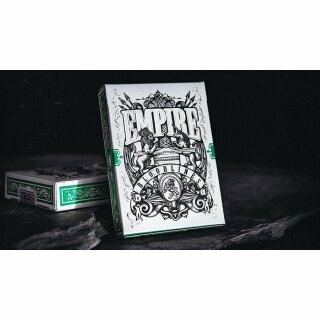 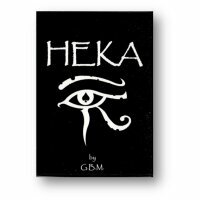 It's also the daring successor to our treasured, ultra-rare and highly coveted Empire Playing Cards.